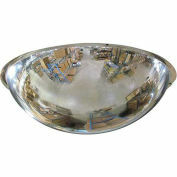 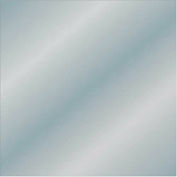 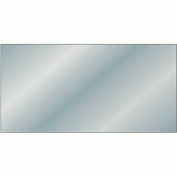 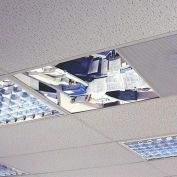 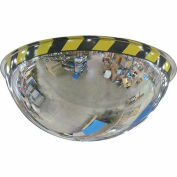 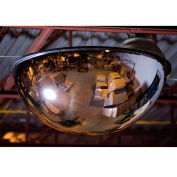 Flat Panel Mirror, See Through - 24" x 48"
T-Bar Dome Mirror, 2' x 4' Routed Panel, 22" Dia. 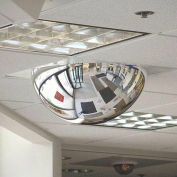 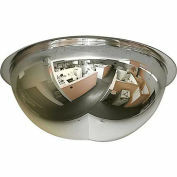 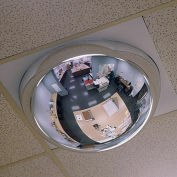 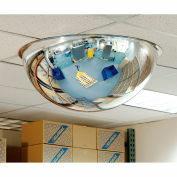 T-Bar Dome Mirror, 2' x 2' Pane, 22" Dia. 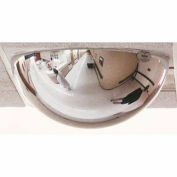 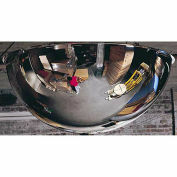 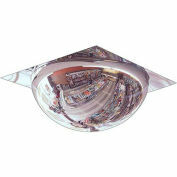 Panoramic Dome Mirror - Full Dome - Acrylic - 48"
Full Dome Panoramic Dome Mirror, Acrylic, 32"
SEE ALL Drop-In Dome Mirror - 24x48"
Rectangular Drop-In Mirror Panel, 24" x 48"